FGQ32600YL00 Features: -Dust mop cloth. -Material: Cotton. 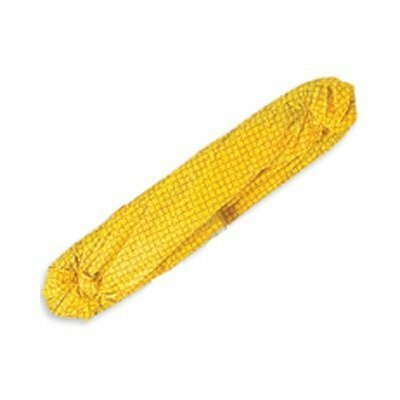 -Pretreated dust mop cloths. -Pretreated for resilient flooring. -Stretch-activated design. -Color: Yellow. Item: -Dust Mop Frames. Country of Manufacture: -United States. Dimensions: Overall Width - Side to Side: -24". Overall Depth - Front to Back: -2". Overall Product Weight: -17.4 lbs. Rubbermaid Commercial Microfiber Wet Room Pad, Split Nylon/Polyester Blend, 18" - 12 pads. Rubbermaid Hygen Microfiber Pads For Microfiber Mopping System - Disposable Wet/Dry Pad - 18" - White - 18"